Ann Csincsak is a mom of 3 who is a long time small business owner here in Arizona as well as Colorado. After attending University of California, Los Angeles she moved to colorado with her Husband Jesse. The relocated back to the valley 4 years ago and love every minute of it! 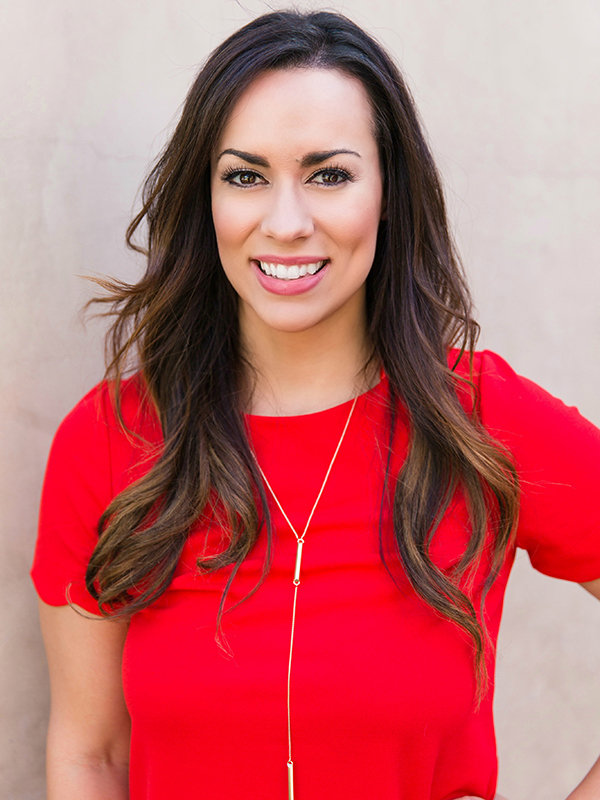 She and her husband are both owners of multiple income producing rental properties as well as own their own property management company here in the valley and also in colorado. 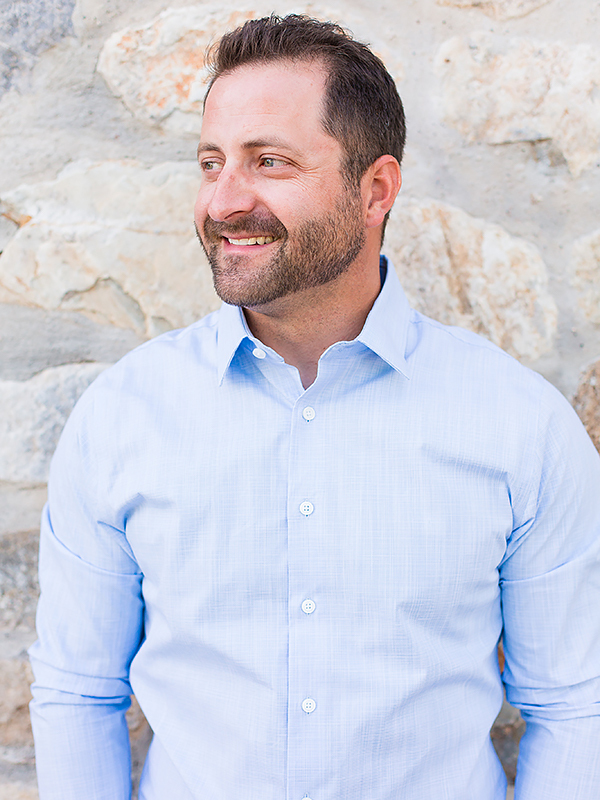 Jesse Csincsak is a father of 3 and the Owner of Arizona Home Check and Colorado Home Check. He owns numerous income producing properties and has been managing high end second homes for people all around the world for over 7 years. His knowledge of home inspections, income properties, and the outdoors are a great asset to the Home Match Group. On top of the process every step of the way. Will recommend to friends and family. Have worked with many real estate agents in multiple states around the US and Ann & her team at the home match group are the best! No matter your homes wish list they will find you what you want! Worked with the home match group twice now on the sale of my scottsdale home. Also on finding me a solid rental property. Prompt, Prepared and on point with every step of the process. We work with Ann at the Home Match Group regularly. Shes very knowledgeable and easy to work with. Highly recommend Ann and the Home Match Group.